Oh, leisurely weekend mornings! How precious–and rare–they are! I had barely cleared away the cobwebs in my head yesterday morning when my husband suggested that we take a day trip to Pismo Beach. 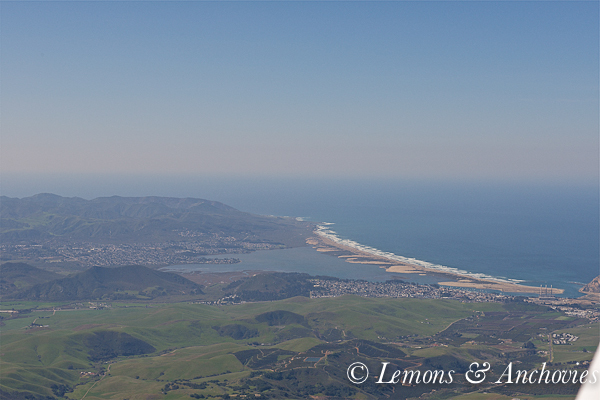 We have always wondered what the coastal town near San Luis Obispo is like and the fair weather gave us the perfect reason to finally check that destination off our list. So I left behind my still half-full cup of tea–a belly full of liquid and flying in a small plane do not go together–and off we went. Once we arrived at the airport we hopped in our rental car and headed for the beach. The main state beach has a large pier; I couldn’t help but take some shots of the surfers from this perspective other than from shore. It gave me the feeling of being next to them as they tried to catch the waves. I wasn’t the lone spectator either. My lack of knowledge about this area had me imagining a sleepy little town but this was not the case. The beautiful beach and good weather draws the crowds. We picked up a couple of sandwiches and set off to explore the area and enjoyed driving through the residential neighborhoods (including the charming town of Avila) with tidy streets and well-manicured lawns. I admit to being a little envious of those residents whose homes face the Pacific Ocean. What joy I would feel to be before that view every single day! We headed back by mid-afternoon, enjoyed the smooth return flight and spent the evening with good friends. As much fun as we had yesterday, this morning I greeted the day grateful for a clear schedule. This self-professed breakfast skipper was unusually hungry for a filling meal and a bowl of yogurt and flaxseeds (a mid-morning favorite lately) wasn’t going to do. Eggs sounded good to me. Actually, don’t they always? I would eat them any time of the day. I frenchified a basic fried egg on toast by making a tartine. When I opened the refrigerator and saw the mixed greens and leftover pesto, bringing them together with the eggs made sense. I will admit that even before tasting this combination I somehow knew I would like it. It’s hard not to enjoy a simple fried egg, right? I thought you might like it, too, and the light streaming in from the bay window cast some nice shadows on my kitchen counter. So I pulled out my camera as the skillet heated on the stove. By the time the egg was fried, my slice of seeded sourdough bread toasted and the pesto and mayo combined, the good light I was chasing had begun to move on. I managed a couple of shots before also realizing that I had only a little time or I would be late for church. Pictures done, I took a bite of this open-faced sandwich and was immediately pleased. It is a little messy in composition but your taste buds won’t mind. This was filling without being heavy, thanks to the greens, basil and the spring-y touch of the pesto mayo. 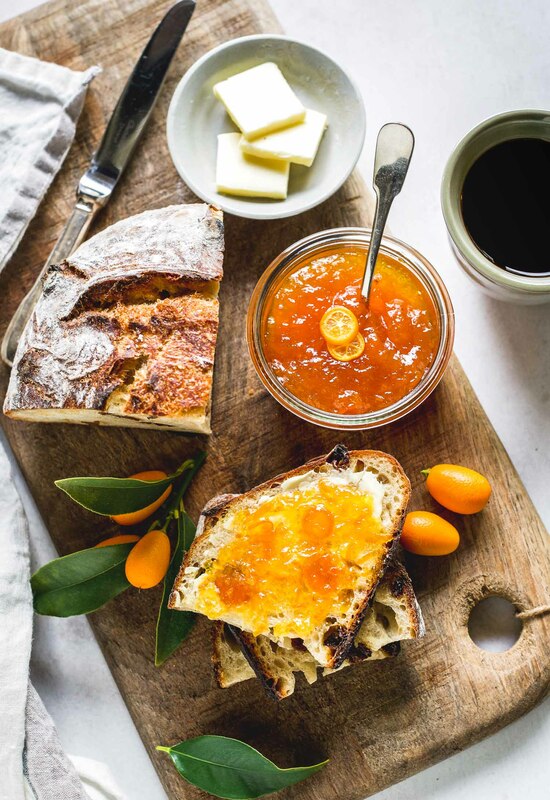 Whether you decide to have this tartine for breakfast (like I did) or brunch, this will make your leisurely weekend that much better. Now I’m off to enjoy the rest of my Sunday. 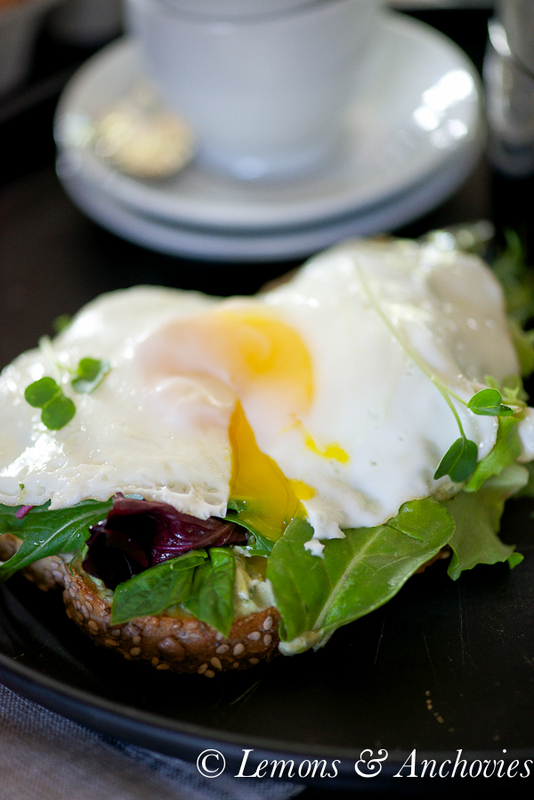 A bistro-style breakfast or brunch at home can be as easy as this egg tartine. If you like, toss the greens in a little olive oil before adding them to the tartine but this is optional. 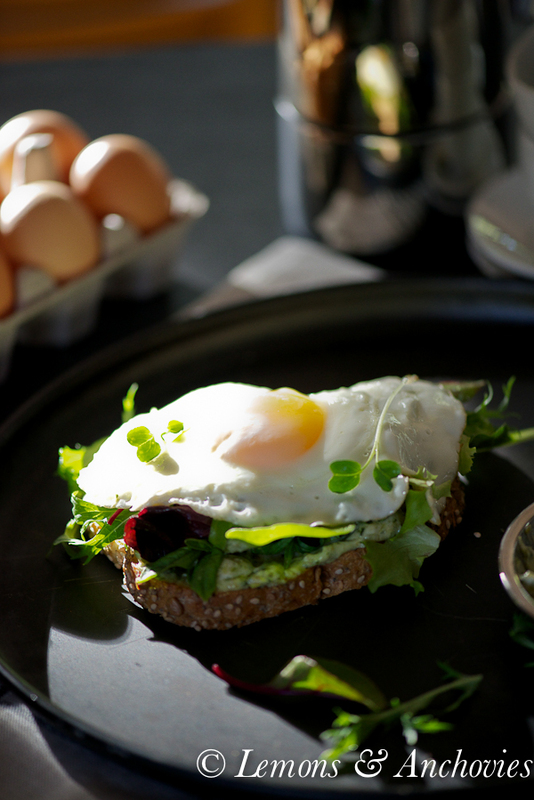 Toast your bread then spread the pesto mayo, top with mixed greens and finally the egg. Serve warm or at room temperature. 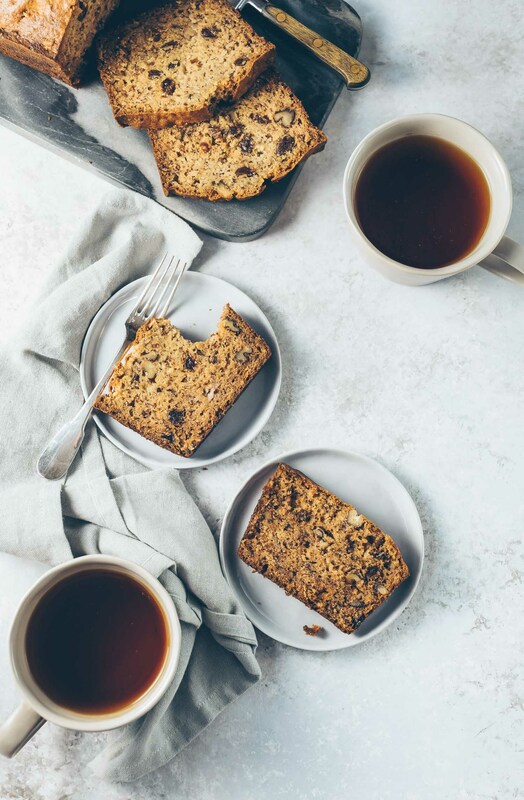 Jean – what a simply perfect breakfast! 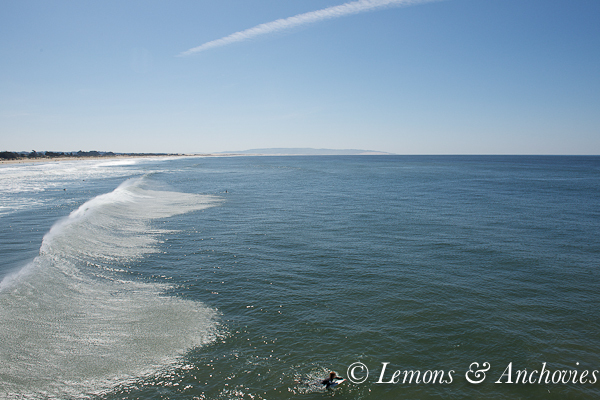 I adore Pismo Beach and I am sure you both had a magnificent time. Lovely photos!!! I love Pismo (and Shell Beach). I went to Cal Poly, so I spent many weekend in both spots! Yesterday was a gorgeous day for flying. 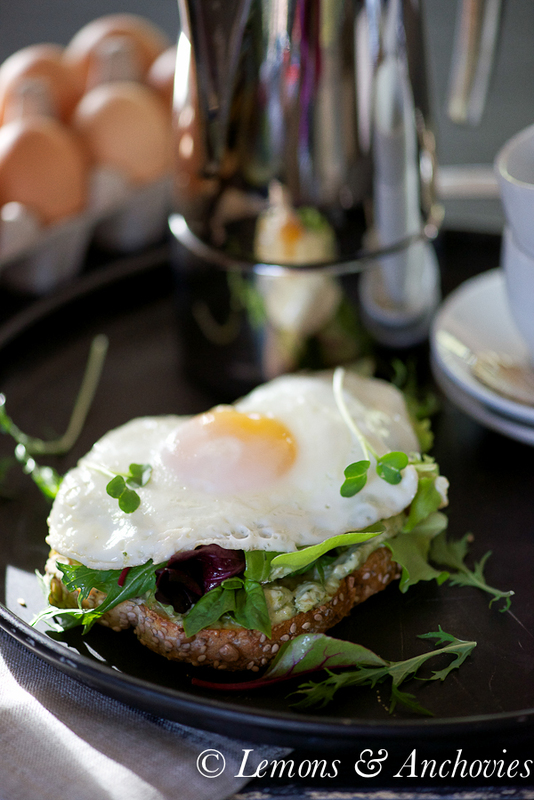 This looks like a perfect weekend breakfast, love the pesto mayo! Happy Sunday Jean! Looks like a perfectly cooked egg for breakfast, yum! 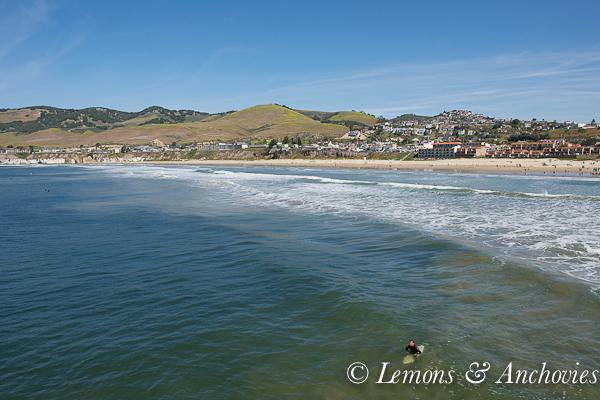 Sounds like you had a fun adventure exploring Pismo Beach-a beach town that has really grown over the past few years! As you may already know, I love tartines and this one is just perfect! I sometimes make mine with mashed avocados – yum! Such a pretty Tartine! If only every breakfast could be like this! Your day trip sounds incredible! I would love to be able to escape to a place like that and still be home in time for dinner – sadly London is a little further from the coast! I’m so envious of how you can just fly off whenever you want to enjoy the sites. I used to live in Avila and just loved it. That whole area is beautiful with lots of things to do. Your egg tartine is so tasty looking, I can eat eggs anytime of day too. Now that is the perfect way to spend a weekend! LUCKY!! 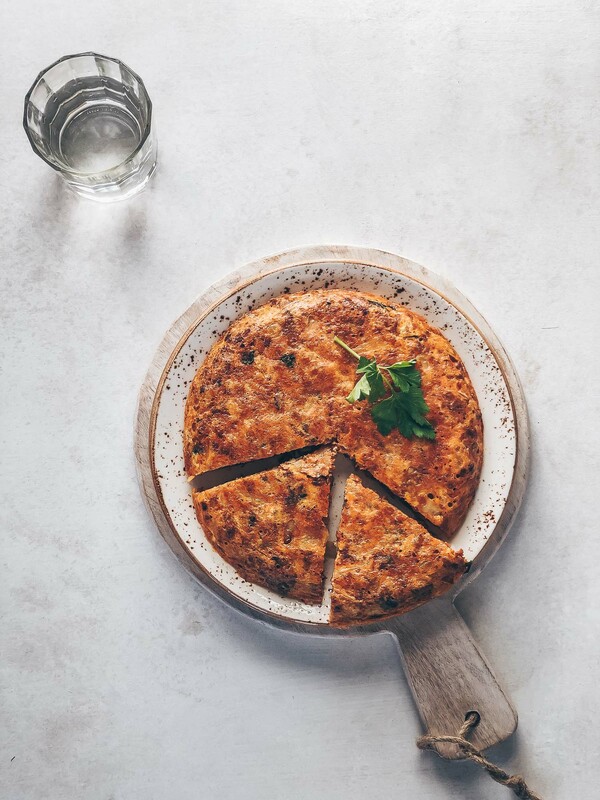 And this looks great for a brunch or breakfast or whenever! Hi, Jean! What gorgeous pictures!!!! 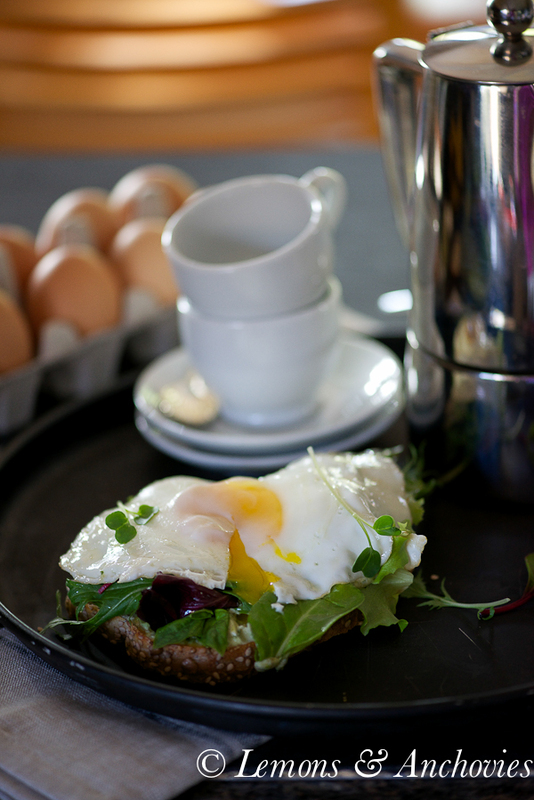 I love your fried egg open sandwich… It makes any meal a very happy one for sure. Happy Easter! As an avid breakfast lover I always look for new ideas to spice up my Saturday morning meal! Love how simple easy and delicious this looked! 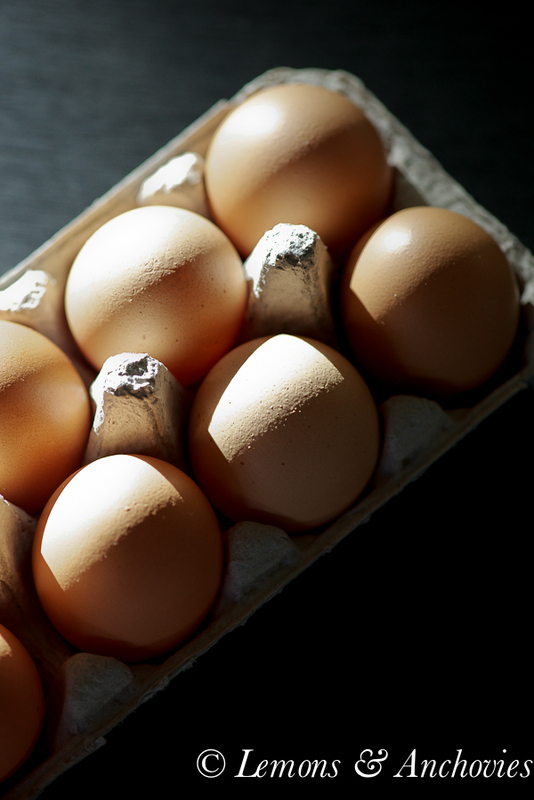 Pesto with egg is something I wouldn’t usually think to put together but it sounds delicious! Could be very filling with a piece of fiber rich toast!